You used to have everything and now you have nothing. Who’s madder than you? 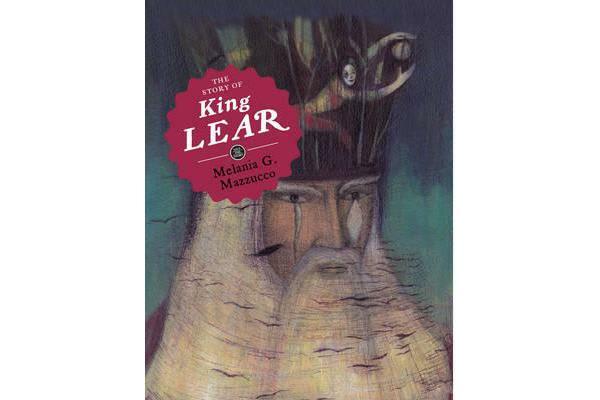 Old King Lear has decided to retire from his royal duties. He calls his three daughters to him, and asks each to tell him how much they love him. The eldest two, Goneril and Regan, flatter him with their words. Cordelia the youngest and, until now, his favourite only says that she loves him as a daughter must love her father. Furious, he disinherits her and divides his kingdom between her two sisters. But Goneril and Regan soon turn against Lear, forcing him to wander in the wilderness with only his court jester for company, desperately hoping for a reconciliation with Cordelia.